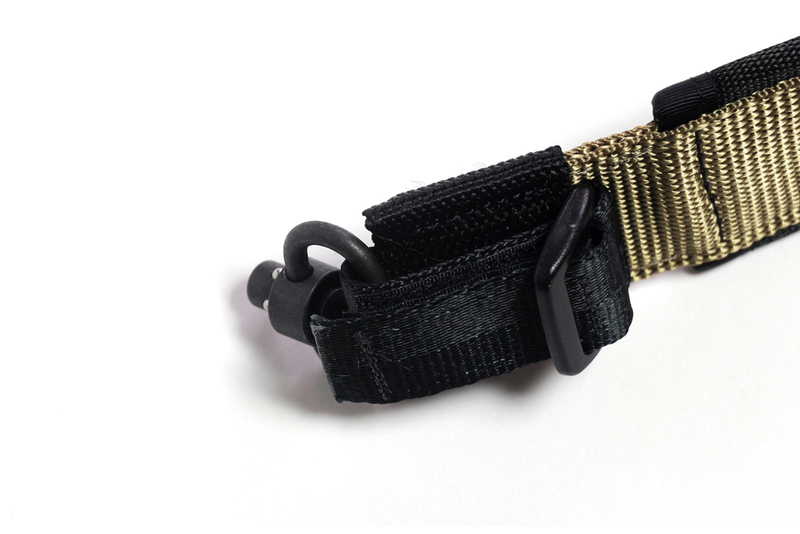 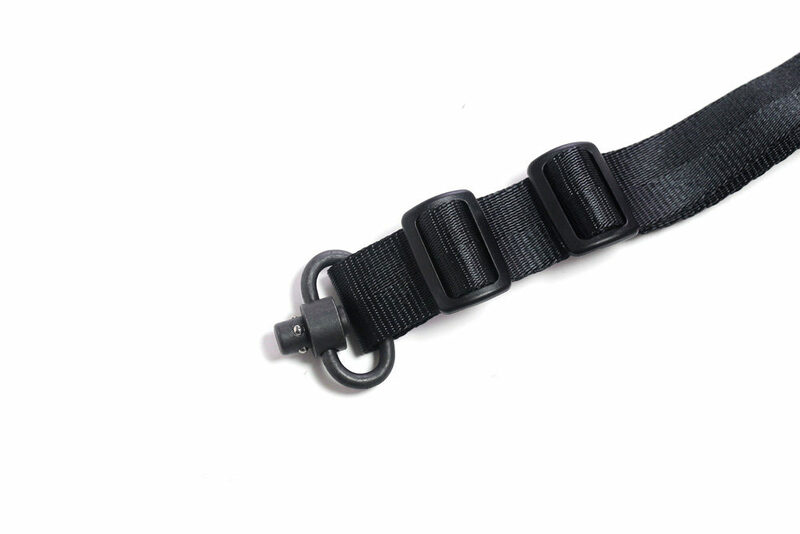 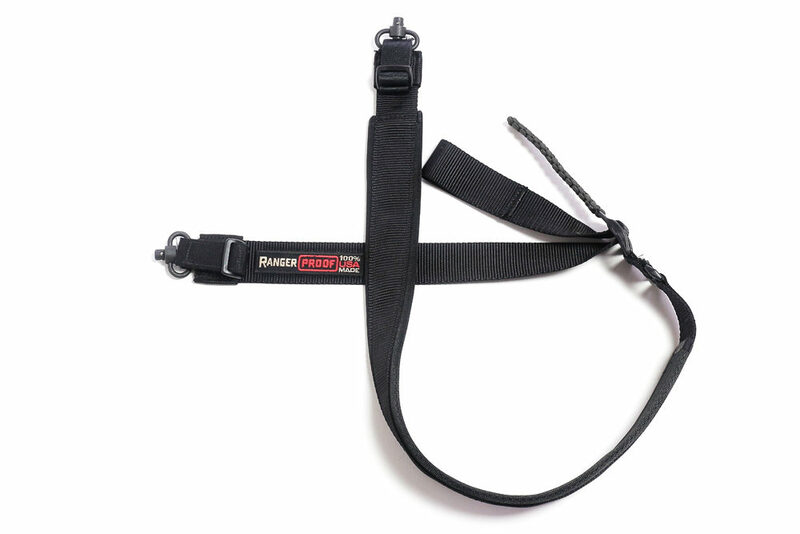 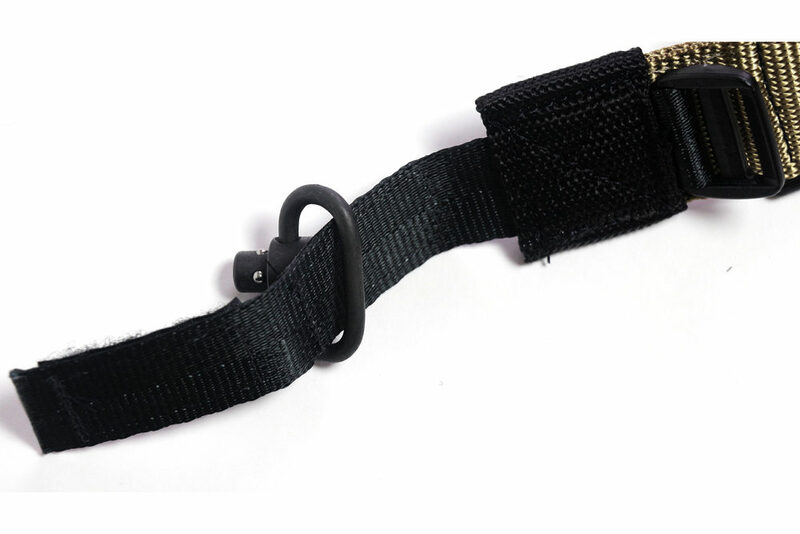 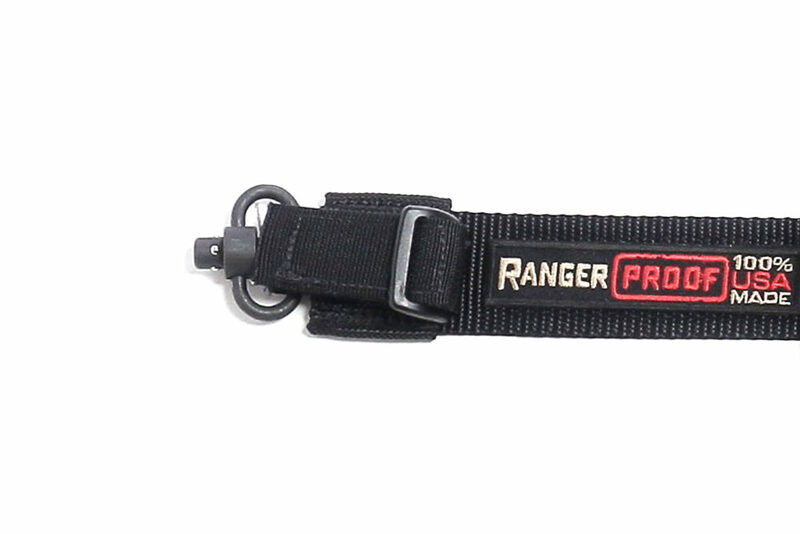 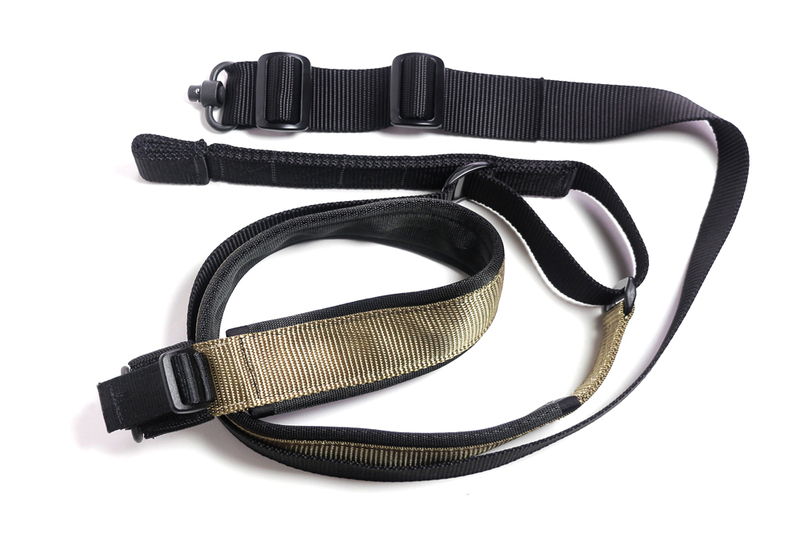 Our 'Marsh' sling combines the comfort of the Bubba with the Flexibility and Adjustability of the Kapp. 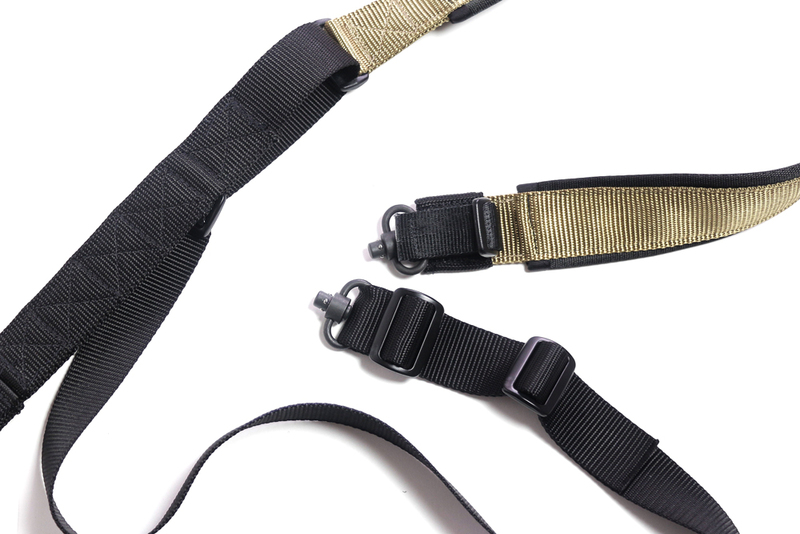 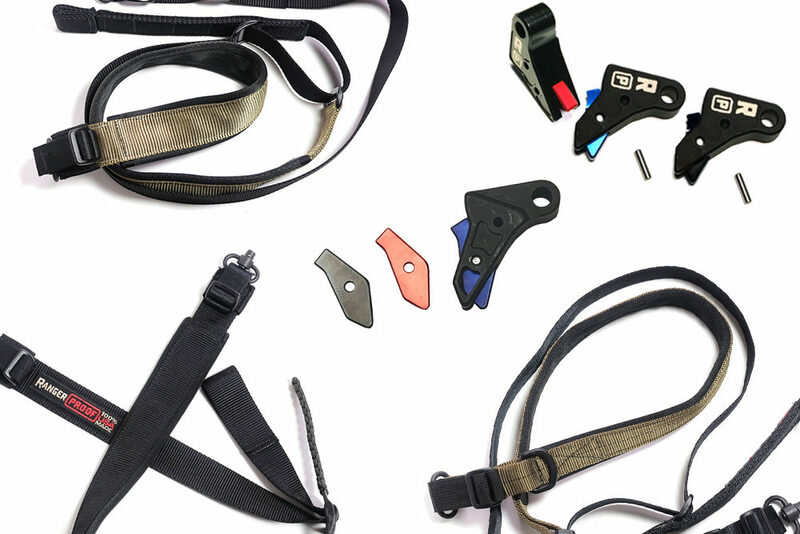 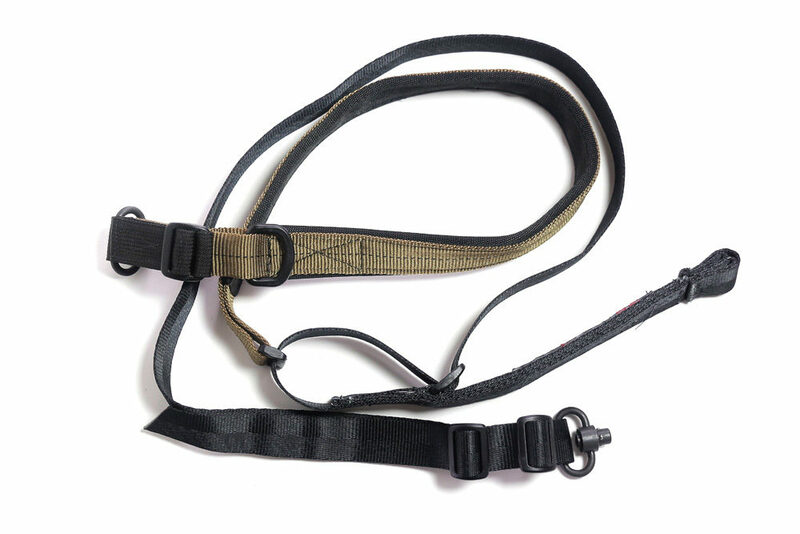 Built upon the same design as both our ‘Bubba’ and ‘Kapp’ slings, the ‘Marsh’ is a hybrid of both. 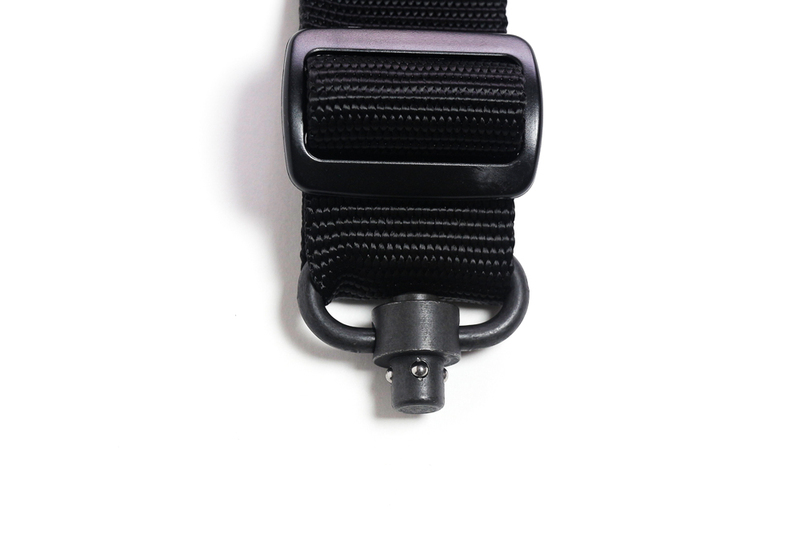 It combines the comfort of the Bubba with the Flexibility and Adjustability of the Kapp.